This Summer: Saturday August 25th will mark the start of the largest concert / celebration to ever hit Central Ontario. A successful collaboration between Spaulding School of the Arts, Imagination Concerts, Bill Kerr and Associates as well as 5 other partners across North America will bring the best talent the industry can muster to Central Ontario. We have booked _____ to headline our inaugural event. ____ will be playing at a custom outdoor event center that will be constructed the weekend of the festival located at the awe inspiring location of the Collingwood Terminal. With the backdrop of the Collingwood Terminal and a setting sun at your side, this ticketed event will be one you will be sure to see! Because time slots are extremely limited, participants will need to audition in order to be able to perform on this community stage. All of central Ontario will be watching as the event is also planned to be televised as part of the experience. Adjacent to the world-class community stage will be street festival experiences for our community. The best of circus artists, and buskers will be lining the streets as well as the fields that house the arts and crafts aspect of the festival located within a short walk to local soccer fields. Within line of sight of the legendary Collingwood Terminal are soccer fields that will soon be converted to a tented area that houses all of the top fine artists in the region. Ranging from Fine Artists (Oil, Pastel, Photography, Mixed Media, etc) to Henna Artists, Buskers, Family games and more. A festival would not be a festival if it did not include a local studio tour where established artists and galleries can open their doors to the public to showcase their work in their own creative and display environments. We are currently building our roster of artists that would like to show their work as a part of our studio tour. Along with the studio tour will be a restaurant competition. 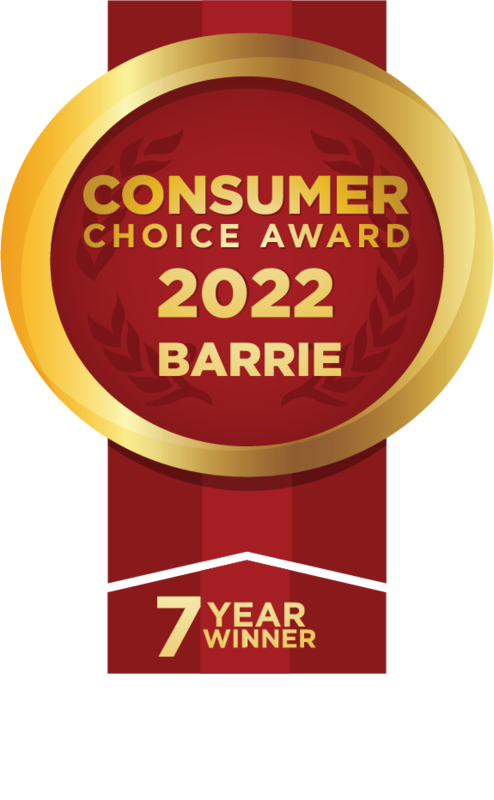 Restaurants that choose to participate can be awarded with the prestigious award of being the best restaurant in Central Ontario. In the months leading up to the performance day, local community members can participate and give their reviews of their restaurant experiences in the area. These reviews will be combined with a final competition / showcase the day of the celebration located in the soccer fields with the Arts vendors.